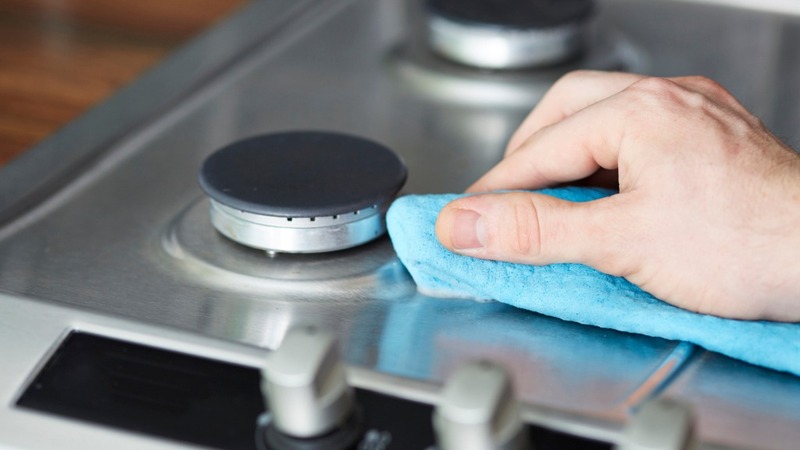 Deep Cleaning Services in Washington D.C.
Over time, even the smallest spots of dirt can add up to become embedded grease stains or patches of grime. At best, this can make your home look a little tired and messy. At worst, it could affect your well-being. Even the proudest of homeowners can miss those splashes, drops, spills, and stains, which no amount of regular cleaning is likely to shift. If you need a deep cleaning service in Washington DC, you could spend hours looking through random results on the internet or ticking off online ads i– or, you could use the Handy platform. Handy has been connecting customers with local service professionals for years so, if you need to deep clean in Washington DC, why not give it a try? When you use the Handy platform to book a deep cleaning service in Washington DC, you can book your appointment at the time that’s best for you. Cleaners using the platform are reliable and hard-working and come fully-equipped to tackle any job. However, at Handy, we know that customers’ schedules can change. If something comes up and you need to cancel or reschedule, don’t worry – just give us at least 24 hours’ notice and we’ll rebook your appointment for no additional cost. Everything you book is backed by the Handy Happiness Guarantee, which means that in the unlikely event you’re dissatisfied with the service you receive, we’ll work hard to make things right. How do I use Handy to find home deep cleaning in Washington D.C.? The Handy platform is used by millions of customers, across two continents. However, despite the big numbers, it’s very much a ‘local’ platform. Whether you’re using the website or the mobile app, using Handy is simple to use. Simply type in your zip code and a few details about the work you want to be done, and we’ll do the rest. You’ll be matched with the best local professionals offering home deep cleaning in Washington DC and at an affordable price! However, it’s not just about the affordable rates; any deep cleaning professional who uses Handy comes with genuine reviews and ratings from customers like you, who’ve already used their services. This gives you an insight into why they come recommended, and how good they are at what they do. For added peace of mind, cleaners who use the Handy platform are also vetted, screened, and background-checked.